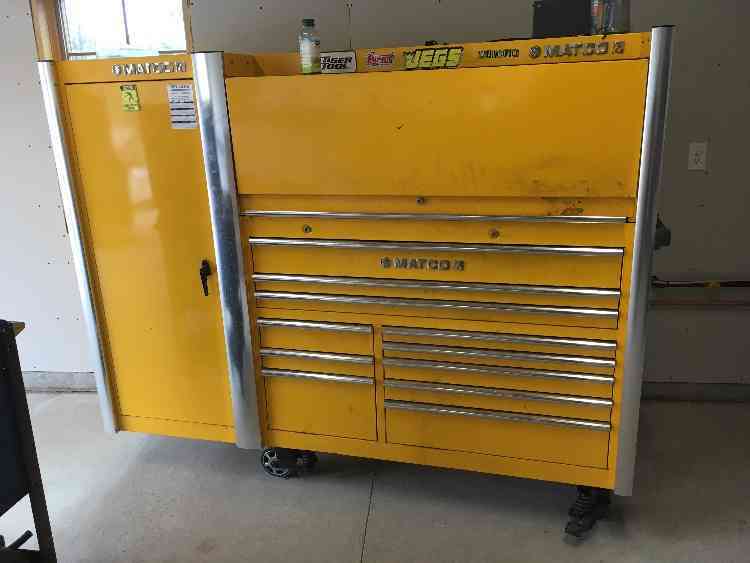 Matco 6s bright yellow with custom aluminum trim. Comes with hutch and side cabinet. 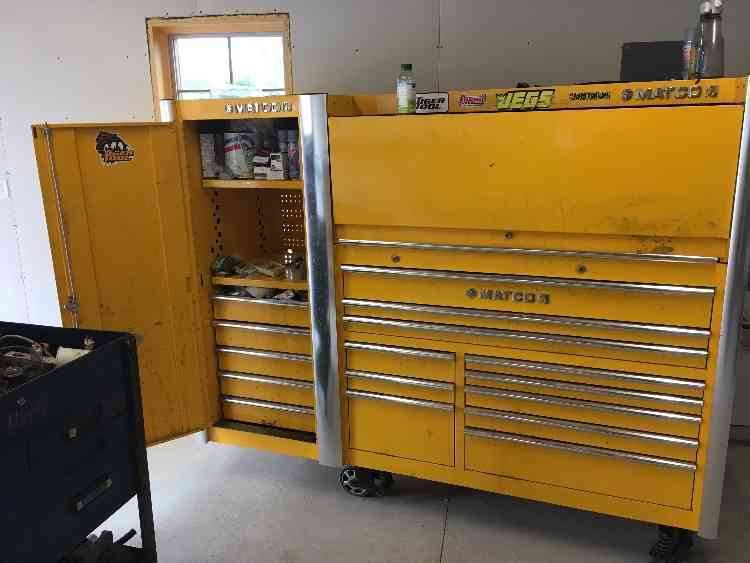 Side cabinet doubles as tool box as well. Good condition. Sorry it’s greasy. I’m a retired auto and heavy diesel mechanic. I no longer need the box. It needs a good home. Box was $15,000 brand new, Asking $8,500 OBO. I will clean it ASAP or take as is.